BEEWAY Motorcycle Cover, Heavy Duty Waterproof Motorbike Dust Rain Cover Indoor Outdoor Protection – 210D Oxford Fabric, Elasticated Hems, Safety Buckle, Lock-holes – XL XXL XXXL XXXXL | PHDsmart Ltd.
LOVE YOUR MOTORCYCLE JUST AS YOUR BMW CAR – If you resolve NOT to waste too much money on the damage caused by Heavy Rain, Snow, Dust, Scratches and the Sun, you should learn how to protect you precious motorcycle. The Beeway motorcycle cover will provide an EXCELLENT INDOOR / OUTDOOR PROTECTION for your motorcycle. 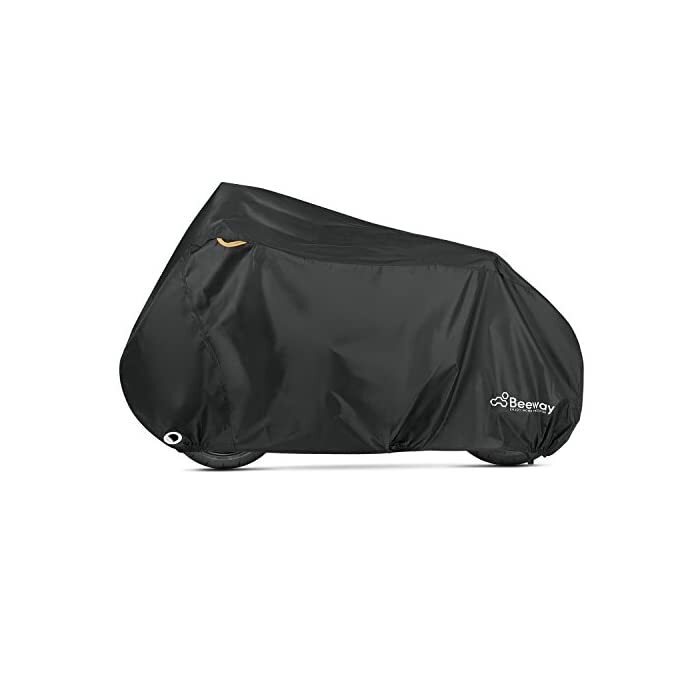 DURABLE & WATERPROOF PROTECTION: Beeway motorcycle cover is made of SUPERIOR WATERPROOF OXFORD 210D polyester material with PU coating, which makes it more DURABLE. Taped seams for complete protection from mother nature and reflective strips for added security. STAY ON DURING HIGH WINDS: Elasticated front – middle – back hems and buckle on the bottom to keep the cover in place during high winds. Two lock-holes at the front wheel area that can be used with your motorcycle for a double security from motorcycle theft while providing an adequate protection from adverse weather conditions. 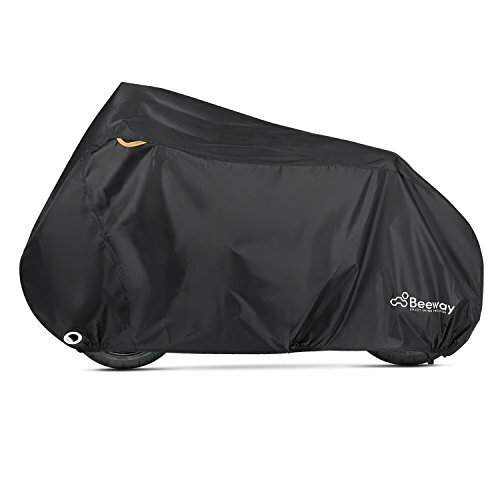 Beeway Motorcycle Cover is the ultimate protection for your bicycle against all the elements. Whether you store your bicycle inside a garage or in the yard, you want it to stay dry, without dust or scratches and protected against sunlight – that’s what this high quality 210D Oxford Fabric cover will do for you. Thanks to the heat seamed sealing, the beeway bicycle cover is completely waterproof. -Security eyelets at the front, enabling the cover to be locked securely through the Motorcycles front wheel, deterring theft (lock not included). -Storm strap at the rear, which keeps the cover in place on windy days. 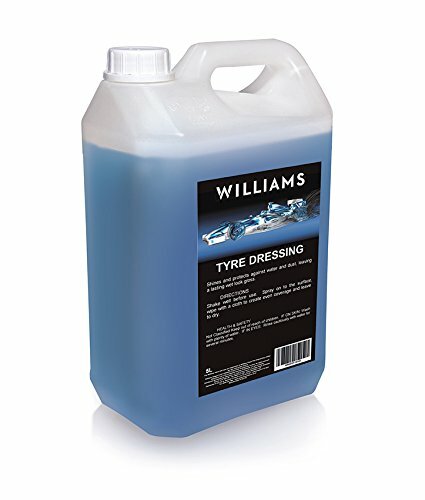 -Elastic hems at the front middle and rear to allow for a nice snug fit under both wheels. -High quality drawstring pouch for easy and convenient storage. -Reflective loops to allow for easy location at night. 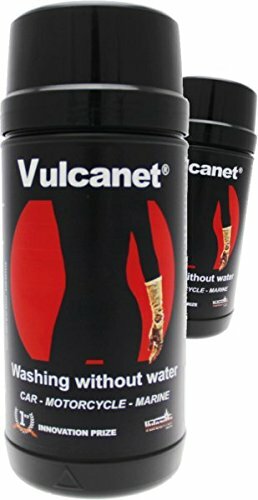 AVAILABLE IN FOUR SIZES: Perfect fit, suitable for most of the motorcycles. 100% MONEY-BACK GUARANTEE: Buy with confidence with our no-questions-asked 60-DAY FULL REFUND Guarantee.